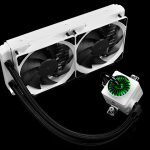 Home / Tech News / Competitions / Win one of three Deepcool Captain EX CPU liquid coolers! 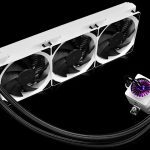 Win one of three Deepcool Captain EX CPU liquid coolers! 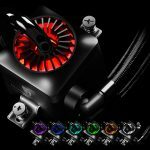 Fancy getting your hands on a brand new CPU liquid cooler? 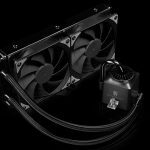 Well then you may be in luck as this month, we are teaming up with Deepcool to give our readers a chance to win one of THREE coolers. Additionally, this giveaway is open WORLDWIDE! Gamerstorm Captain 360 EX White W/ RGB. 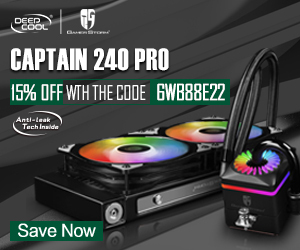 Gamerstorm Captain 240 EX Black W/ RGB. Gamerstorm Captain 240 EX White W/ RGB. 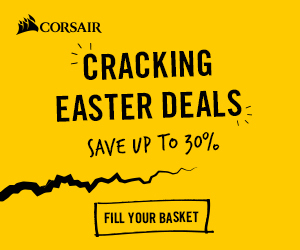 All three of these CPU coolers come with RGB lighting, so you can customise it further beyond the colour of the water block and radiator. 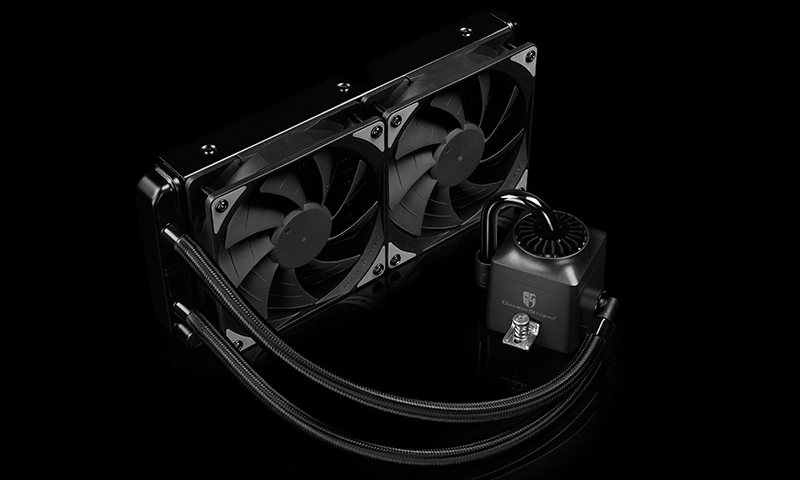 All three coolers use radiators with aluminium fins, spaced optimally for lower fan speeds and noise. 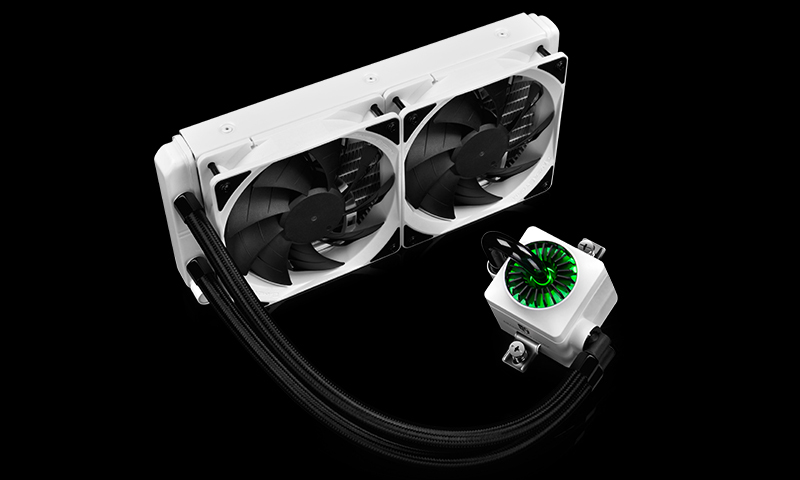 These coolers also come equipped with silent TF 120 double-blade fans, which offer higher air pressure for more efficient cooling. 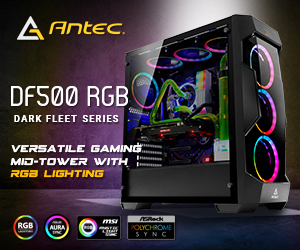 If you need a hint, then you can head over to the Deepcool Gamerstorm website to find the answer. 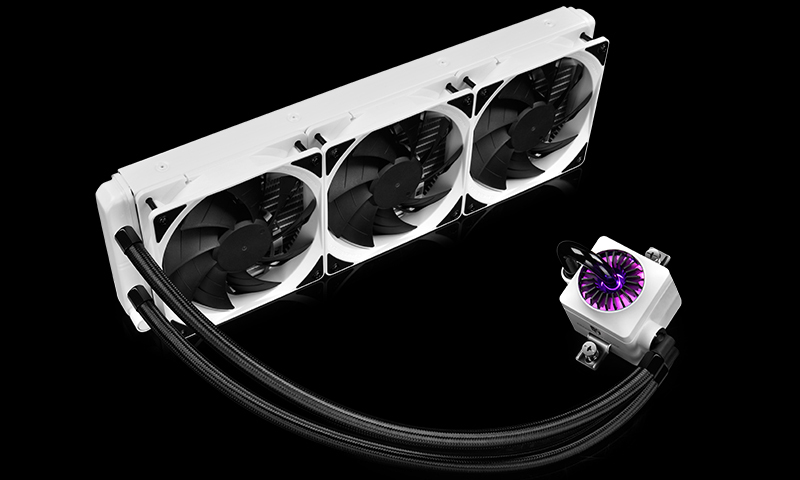 Also be sure to leave a like on the Deepcool UK Facebook page as the winners will be announced over there! 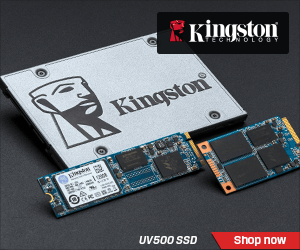 Click THIS LINK to enter via email. 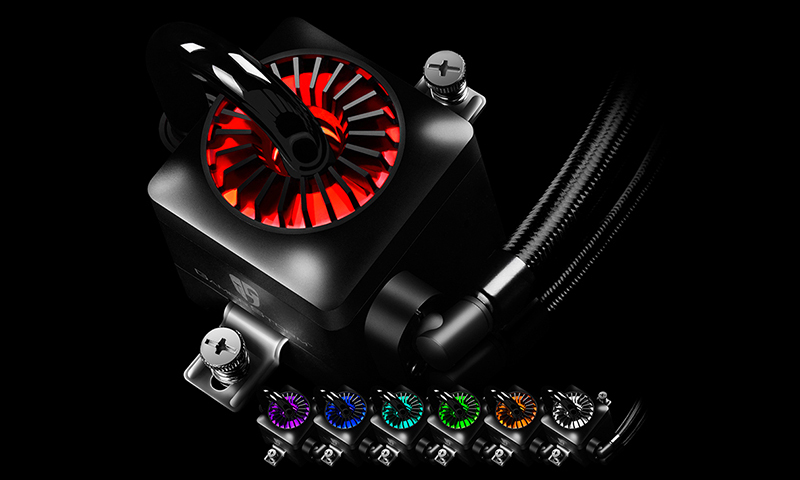 If your browser is blocking the code (or you don’t have a default email client set up) then just email us at [email protected] with subject line ‘I want to win a Deepcool Liquid Cooler!’. Please include a link to your Facebook or Twitter profile in the email. This helps us verify that you are in fact a real person and not some form of spam bot. This giveaway will run from the 10th of October until Friday the 20th of October. We will pick and announce a winner on the main site within 30 days of closing, though it will likely be much sooner. Please note that KitGuru may use your email address for future mailing lists. You can unsubscribe permanently from these emails at any time. Please note that multiple entries from the same email address will be ignored. 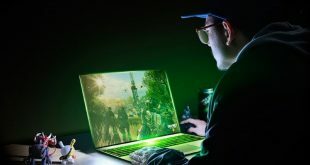 Do not email other KitGuru addresses, or send private messages via Facebook, our contact pages, or forums – they will be ignored and your entry will be classed as invalid.